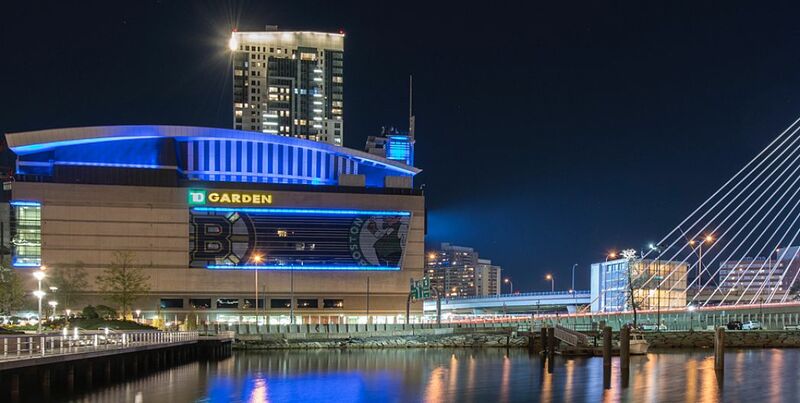 Since its opening in 1995, TD Garden has hosted over 200 events a year. Learn more about this iconic venue. The Garden Gold Card is an exclusive gift card that can be used at TD Garden and is available in a TD Garden or Bruins theme. 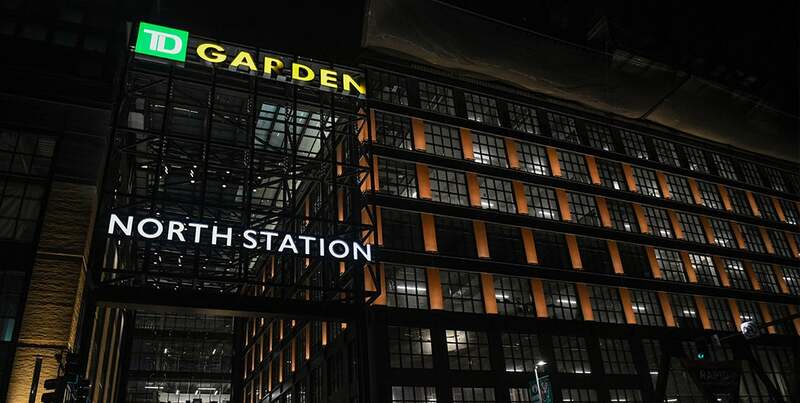 Learn more about TD Garden's policies and prohibited items. Learn about accommodations for our ADA patrons.